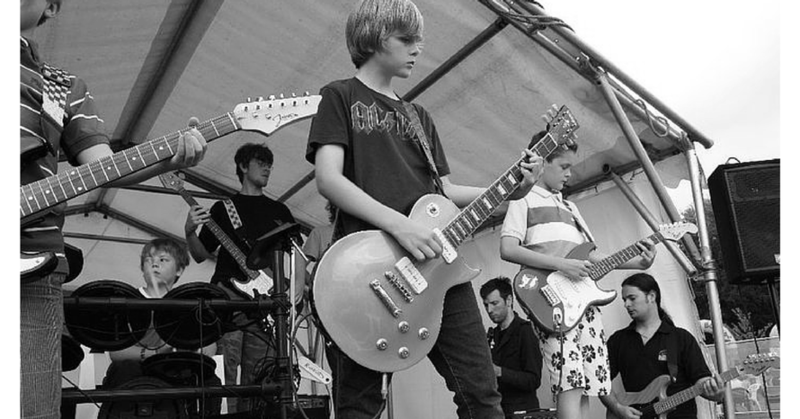 Rock & Pop lessons for kids & teens - AllStars ROCKschool Welling - more than a music lesson! MORE THAN A MUSIC LESSON! Learn to play Electric Guitar, Bass Guitar, Acoustic Guitar, Keyboards (Piano) or Drums at top quality, family-friendly music lessons for cool kids and teens. Children and teenagers from all over South East London and North West Kent have been coming together since 2008 to play in a rock band at every weekly class, and perform in live gigs and community events! Perfect for total beginners to intermediates who want more than just a music lesson.